Have you ever tried to fill a leaky bucket? Pouring water into the bucket while water leaks out from the bottom is a fruitless process and a waste of time. The net result is a partially-filled bucket! Have you ever tried to exceed a revenue goal while existing clients spend less or stop spending altogether? Many sales organizations fall short of revenue goals because of massive attrition from existing clients. Adding revenue from new clients rarely makes up for existing client attrition. The net result is a missed revenue goal! Account attrition often starts with a poor account list management strategy. Too many sales organizations do not have one, or they have one that provides little strategic value. 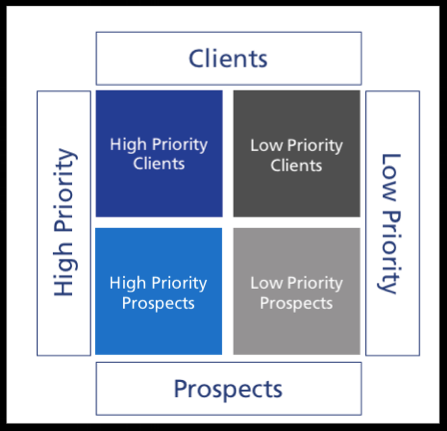 Note: High priority clients typically represent 75-80% of revenue that comes from 25% of the client base. Low priority clients typically represent only 20-25% of revenue that comes from 75% of the client base. Simply put, a short list of clients represent most of the revenue. 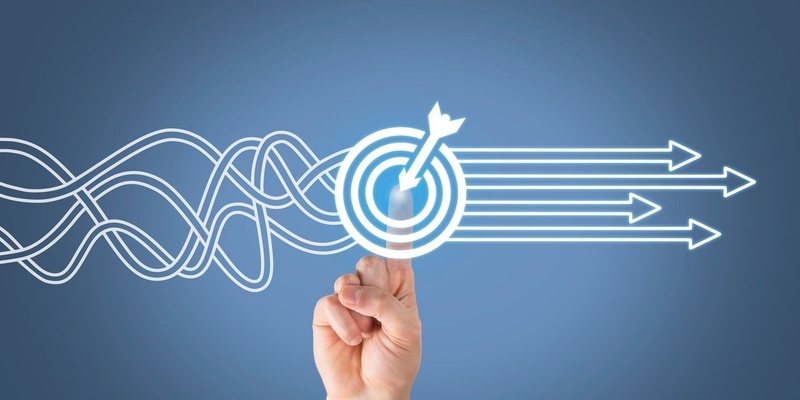 After identifying client growth opportunities and clients at risk, it makes sense to develop a plan with specific action steps to add revenue from the growth opportunities and minimize revenue loss from accounts at risk. Using a tracking mechanism to monitor follow-up and track revenue adds an element of accountability this process. The best way to fill a leaky bucket is to repair the leaks first, then add water. The best way to exceed revenue goals is to increase revenue from high priority clients, then add revenue from high priority prospects!